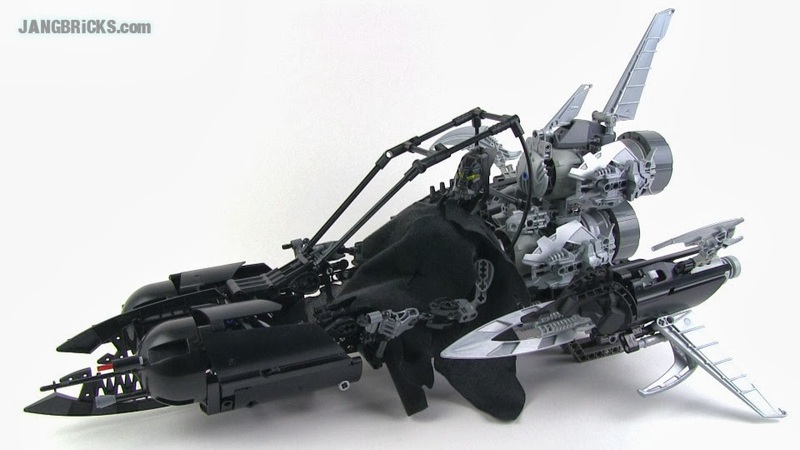 I can't believe that this is the last Bionicle MOC that you'll ever do! I grew up with Bionicle, and was devastated when they announced that they were going to replace them with Hero Factory. I can't believe that even you've given up on them. Last ever... don't lie to us. 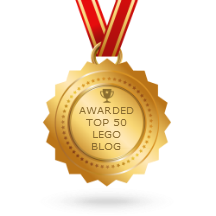 I did say "should" be ;) LEGO lied to all of us saying Bionicle would never come back!